This new flavor has become a top flavor. Bring the veggies out and dip away. We love to dip chicken wings or chicken fingers with our Bleu Buffalo dip, Bruschetta oil, and Zesty Parmesan dip as an option. 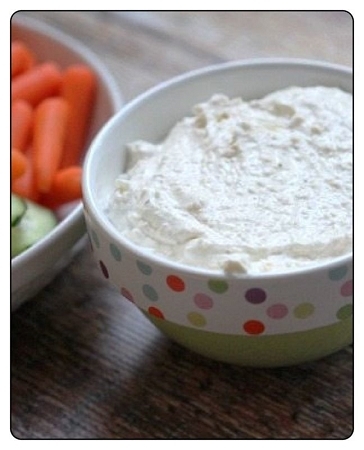 To make a dip : add 1 cup mayo, 1 cup of sour cream to 1 package of dip mix.